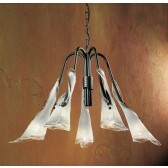 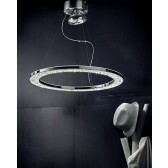 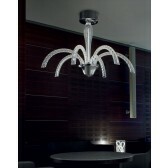 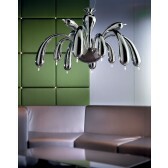 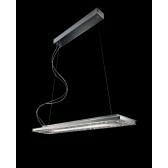 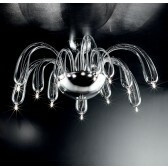 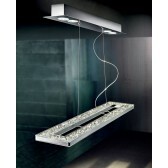 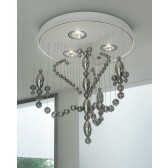 Bayonne Optical Glass Chandelier is simply a must have. 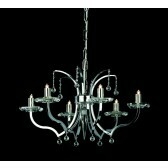 Its modern frame is available in a Nickel Finish and custom made sizes are available on request. 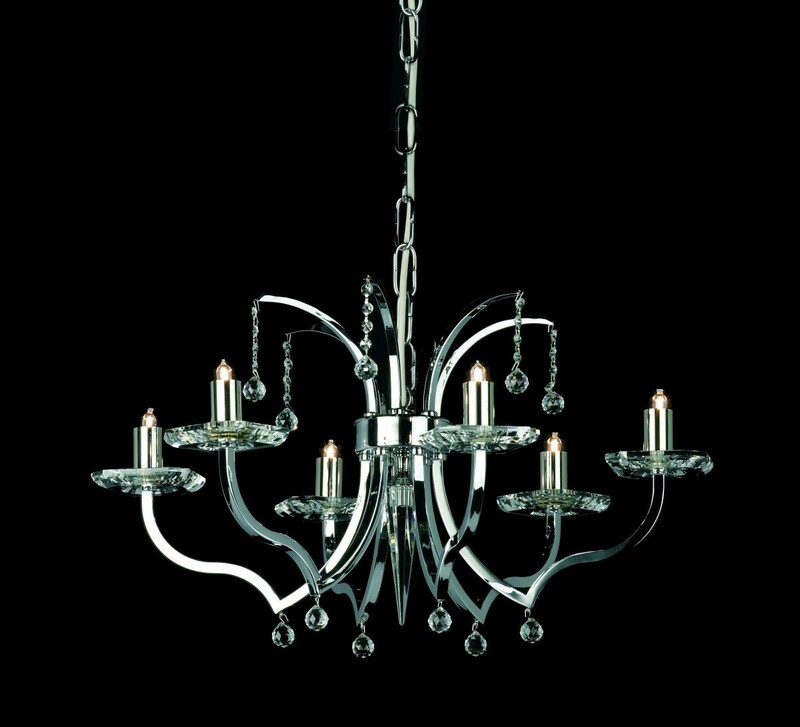 Finished with Optical Glass Details.